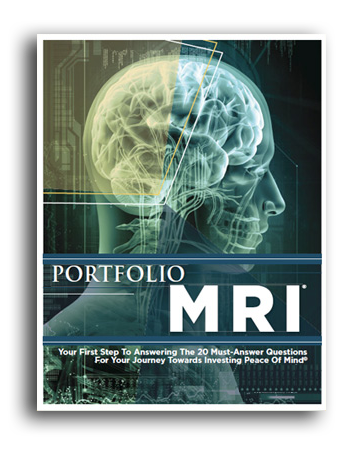 We have the knowledge and tools that can give your current portfolio an MRI and make sure it's inline with your goals. 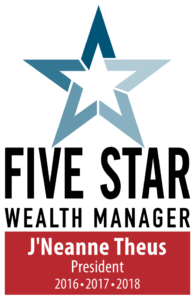 The Five Star Wealth Manager and Five Star Investment Professional awards recognize professionals in the financial services industry who are committed to excellence. fewer than half of all Americans have calculated how much money they’ll need in retirement. 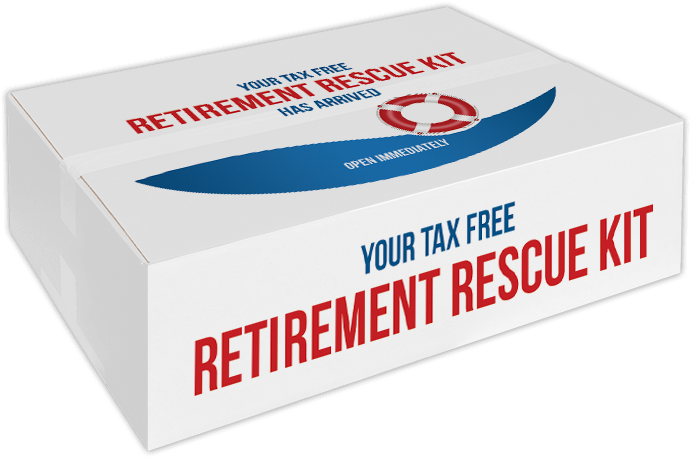 Get the Retirement Rescue Toolkit Sent Right to Your Door! There are a lot of pieces – all with specific rules. And those rules can change with a stroke of a pen in Congress. Social Security – claiming strategies have changed! Pension benefit options –what is your best option? 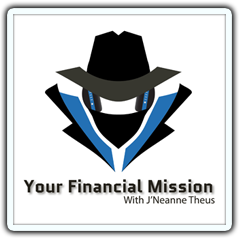 Taxes – How can you avoid the largest wealth thief of all? Inflation – Are you factoring in the stealthy decline of purchasing power? How are you going maximize your income strategies and minimize your risks? These decisions should be integrated, working together to ensure that your plan will actually work! of people surveyed receiving Social Security Benefits, said it accounts for at least 50% of their income. Source: “Longevity Risk and Reward for Middle-Income Americans,” Bankers Life and Casualty Company Center for a Secure Retirement, in conjunction with the Boomer Project.